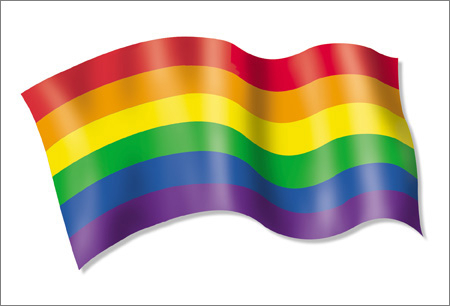 Now available as a postcard, this simple flag flies the colors of the rainbow. 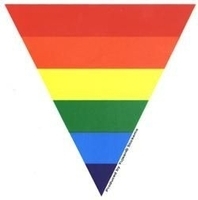 Look for this design and others in our new Pride Postcard Pack. Size: 6" x 4". Art by NSI.